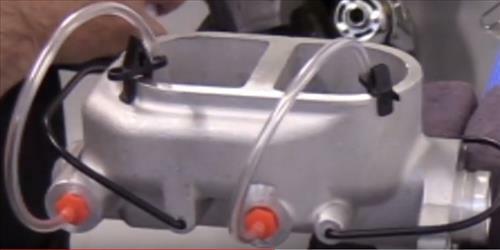 Bleeding a new car or truck master cylinder is necessary to remove any air that is in the unit. It is easy enough to do for a handy DIY type person with the right tools. Of course call a professional if in-doubt. 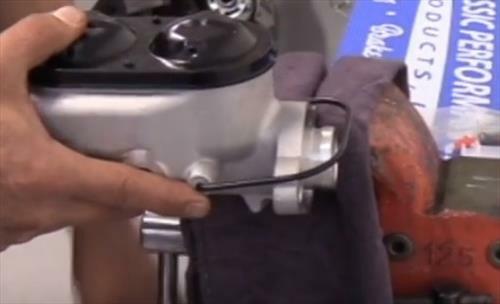 It is best to bleed the cylinder before installing it since the rod usually does not go all the way in once attached to a brake pedal. 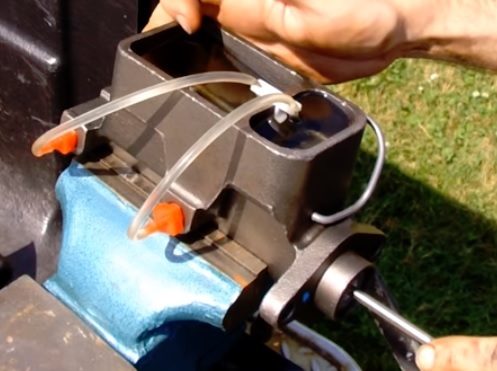 It is much easier and quicker to bench bleed it and then install the cylinder. 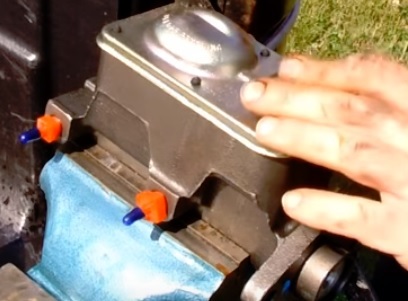 Bleeding brakes is removing all the air from the system which will stop brakes from working. 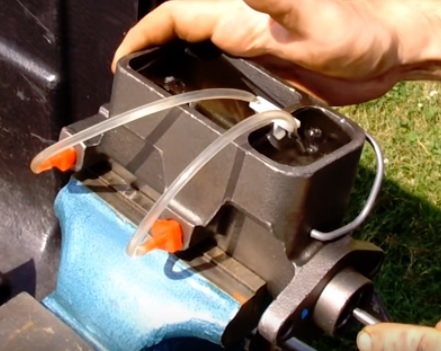 Bench bleeding is removing all the air outside the vehicle before installing it. The main goal is to get all the air out of the master cylinder and lines so the brakes work properly. 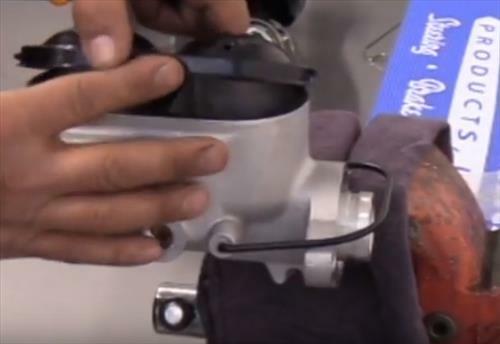 Once done bleed each brake to be sure the entire system has no air in the lines. A master cylinder brake bleeder kit will be needed to the job done. 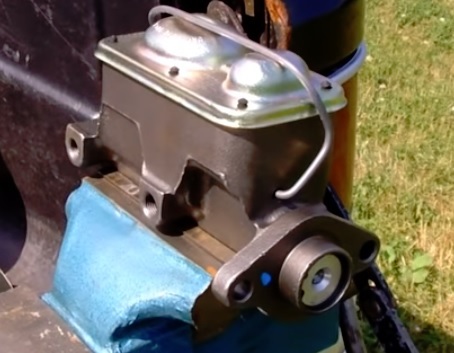 Usually new master cylinder will come with a small kit if not they are low-cost items. 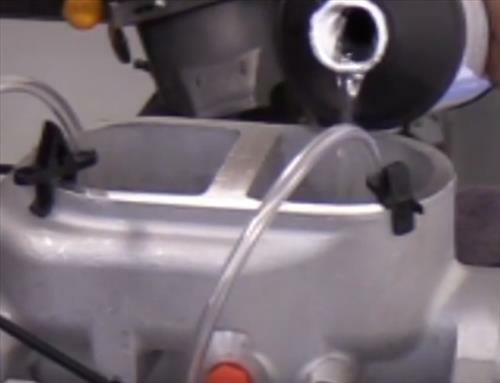 The right brake fluid will be needed and is usually labeled on the cap of the old unit. Common fluid types are DOT 3 and DOT 4. 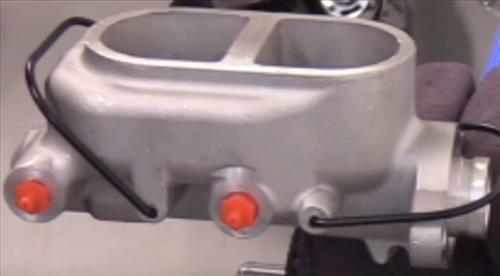 The last thing needed is a way to hold the master cylinder which is usually done with a vise. Air bubbles will be seen in the small tubes with each push of the rod. Repeat until no air bubbles can be seen. 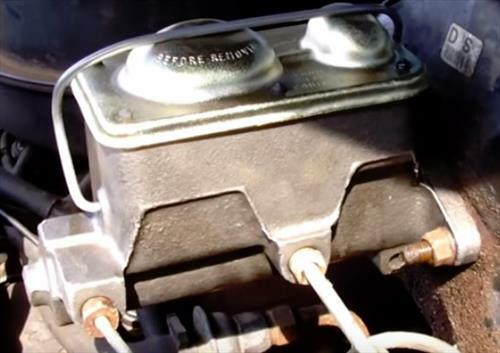 Install the Master cylinder and Bleed the brakes.